What the world needs now is peace and love, or maybe just more bands like The Mowgli's. Established in 2009, the California-based septet exudes a sunny disposition and brings to mind the Laurel Canyon scene. 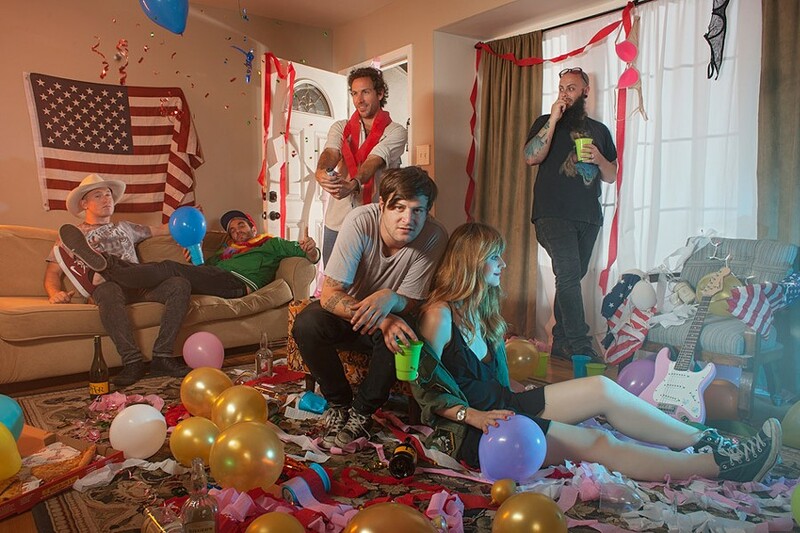 The Mowgli's pulls you toward your inner place of happiness pretty much effortlessly with upbeat sing-a-longs, like "San Francisco," a tune that fits on either side of an indie or classic rock playlist. The band is currently touring in support of its latest album, "Where'd Your Weekend Go," and selling posters at shows to help raise funds for those affected by flooding in Louisiana. The Mowgli's performs with Colony House and Dreamers on Wednesday, October 5, at the Montage Music Hall, 50 Chestnut Street. 7:30 p.m. $17- $20. themontagemusichall.com; themowglis.net.